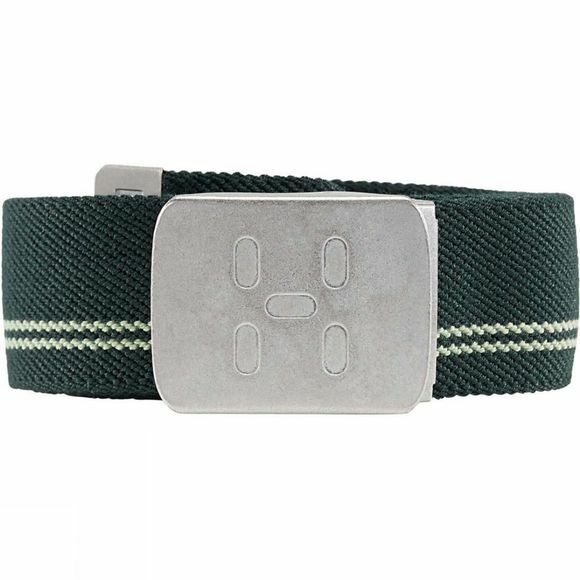 The Mens Stretch Webbing Belt from Haglof is a cotton-touch stretch webbing belt with metal buckle and capped belt end. 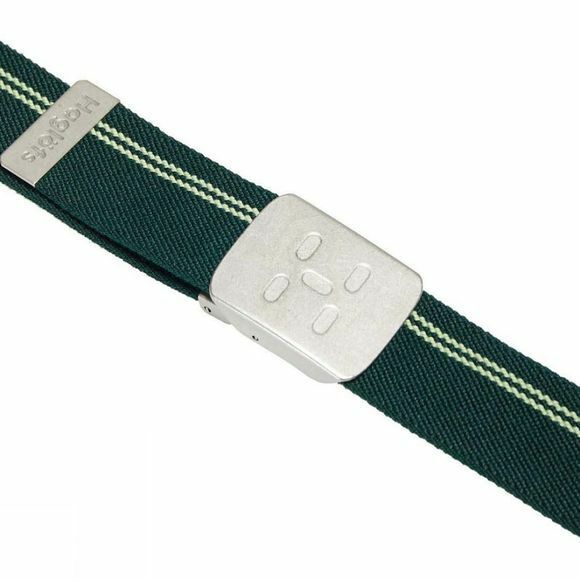 Bears the Haglöfs logo and wordmark on the sturdy buckle. Will stop your trousers from falling down.